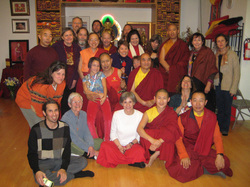 Days in the life of the RigDzin Dharma Sangha. Enjoy! Road Trip! Stupa restoration, and a camping tour of Kagyu stupas along the Rio Grande with Traga Rinpoche, July, 2010. 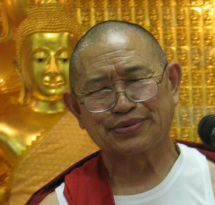 General Photos: RigDzin's shrine, sangha, activities.